So you’ve been to Cincinnati to check out the Newport Aquarium or Kings Island. You went to Cleveland to visit the Rock and Roll Hall of Fame and maybe cheer on the home team at Progressive Field. And of course you have been to COSI in Columbus and wandered the streets of German Village. But Dayton. Dayton? What’s in Dayton? I found myself in this same predicament- and asking myself the same questions. 60 minutes on the internet proved to me that we were going to need much, much more than one day in Dayton, Ohio. We packed some snacks and headed west via I-70 to the land of Orville and Wilbur Wright. We concluded that our first official family outing to Dayton would consist mostly of Carillon Historical Park. 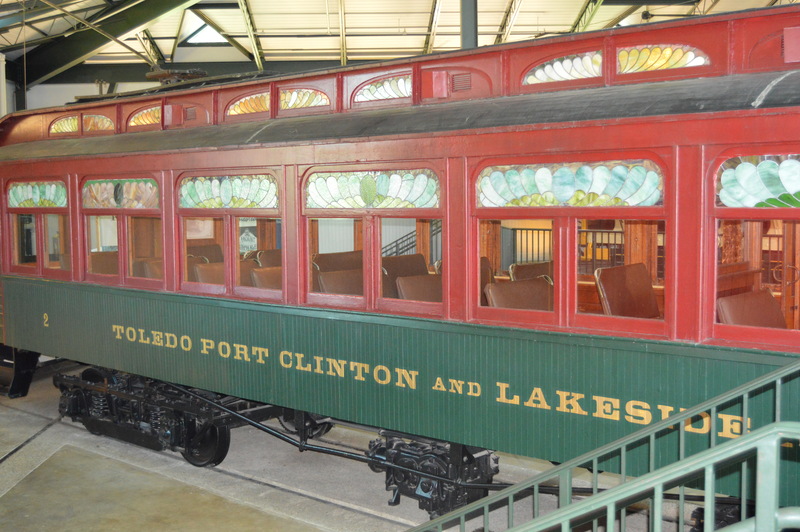 The park, situated on 65 acres just outside the downtown area would provide much of the history about Dayton’s rich industrial and innovative past. Our first stop was the newly opened Carillon Brewing Company. The restaurant is a fully functioning 1850s-style brewery. The smell of hops over takes you as you enter! 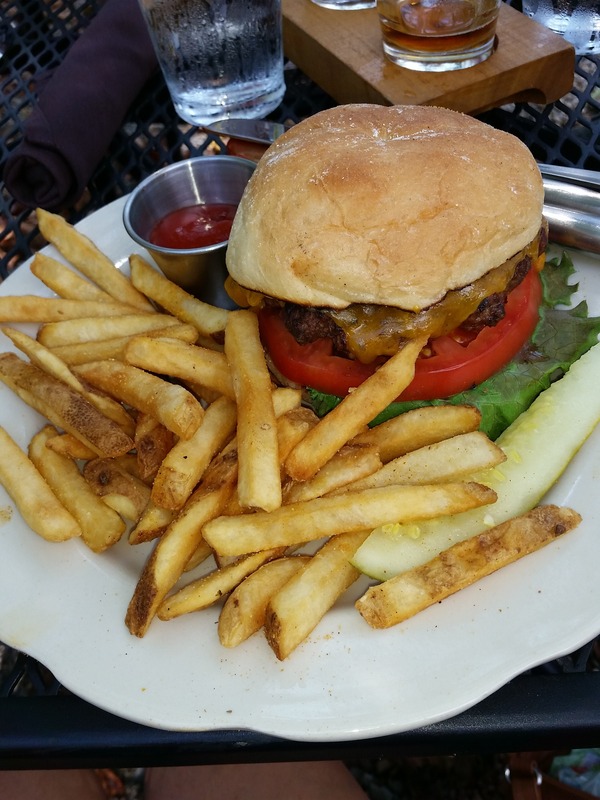 We sat on the patio and enjoyed a few tastes of their traditional brews while dining on delicious cheeseburgers. We joked about taking our kids to a brewery, but Carillon Historical park is family-friendly destination and their brewery is no different. So why take children that are 5 and under to a Historical Park? Because it didn’t FEEL like a museum but instead a hands-on historical display. This is something out of a little boy’s dreams. This display had buttons to push to make trucks move and lights turn on! So much fun! Climb aboard the front of an old steam train. Ride on the 1930s Ohio-built Carousel. Sit in a desk in a 1890s school room. 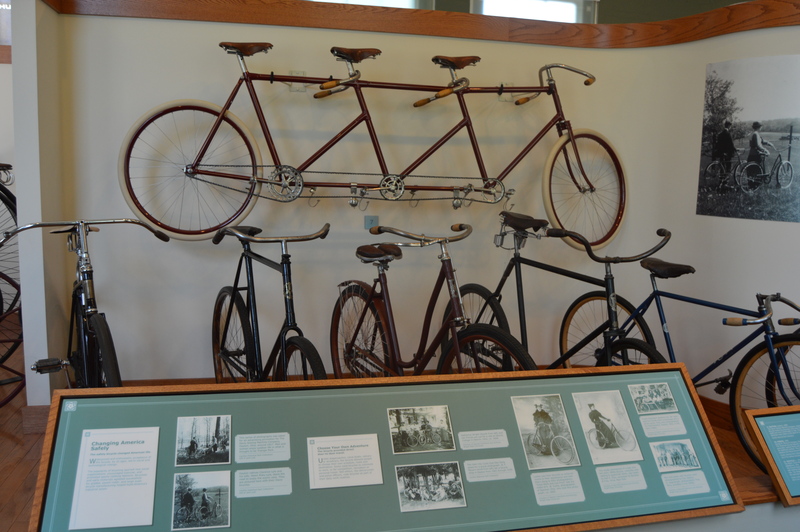 See some of the first Huffy bicycles, built in Dayton! The 1905 Wright Flyer III is on display. A National Historic Landmark, it was hard to consider that this was man’s first flying machine (and I’m scared to think what it was like flying on a plane that had a max horsepower of 25)! 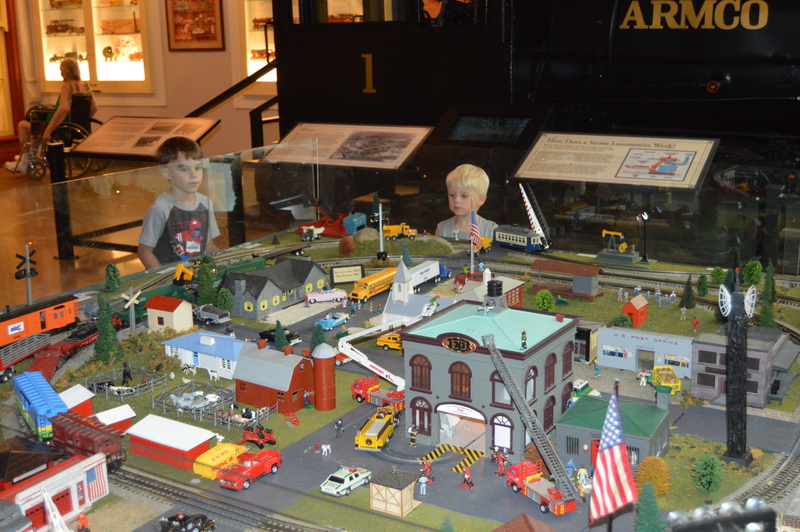 The Historical Park charges $8/adult and $5 per child over 3. We used our AAA membership to get a $4 total discount (They don’t advertise this, but the sweet lady at the gift shop told us). Save those ones though, you’ll need them to get tokens for the Carousel ride which is $1/person. At 65-acres, the Park is large, but mostly handicap accessible. Bring your stroller and some good walking shoes. You’ll need both! While there is a cafe inside the park (the Brewery is located just outside the park) you may want to bring a few water bottles. We were there on a HOT day, and unsure of the rules, we didn’t take in a water bottle. Big mistake! 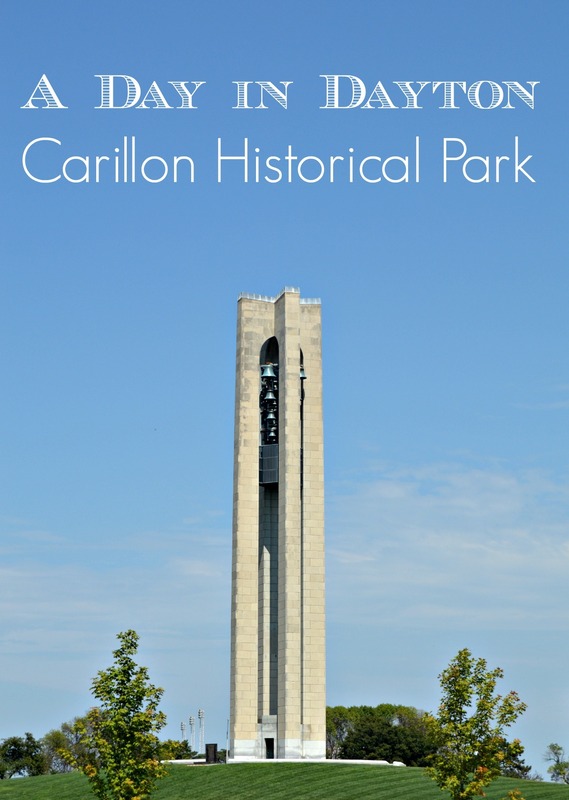 Check out the website for the Carillon Historical Park HERE. Have you been to Dayton? Our list of places to visit on our next trip is still growing! What should we see next? I was NOT compensated by the park. We just had a fun, family outing and I wanted to share my knowledge.